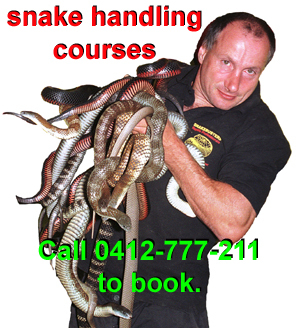 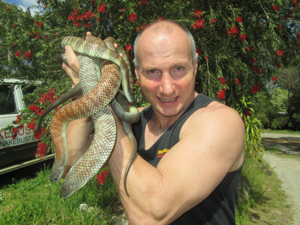 Internationally recognized snake handling courses Australia and elsewhere. 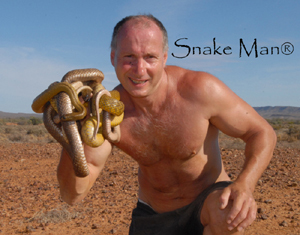 Snake handling courses in all Australian states. 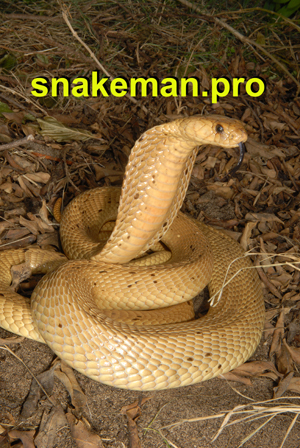 Our trademarked brands and businesses.